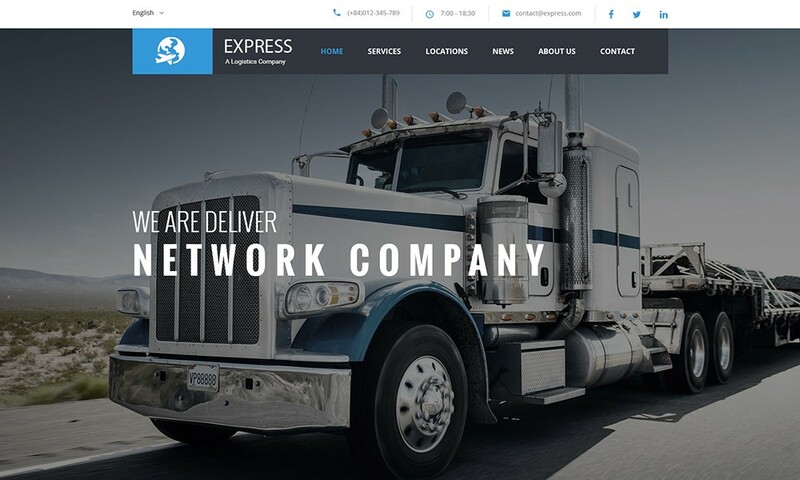 Express is a premium responsive WordPress theme crafted especially for cargo, logistics, trucking, transportation companies, warehouse and freight business. This amazing template is very easy to setup and use. 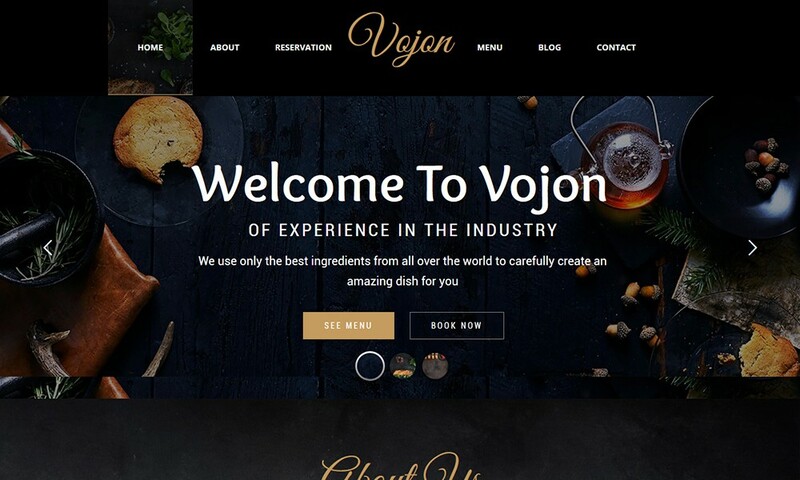 Express comes with loads of great features like custom components, web fonts, custom plugins, animated content & powerful CSS3 animations. We studied and reviewed hundreds of logistic sites across the web before planning the features of the theme and plugins to ensure we covered all functions and abilities. 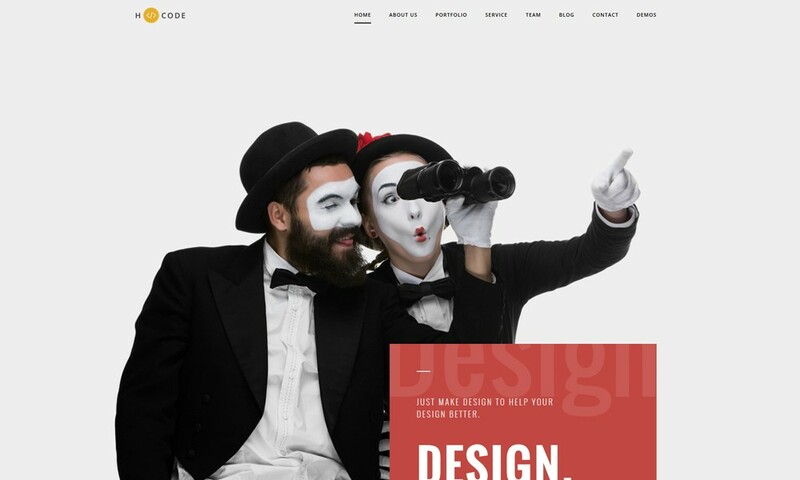 We designed our Express theme to be simple to use, yet intuitive and powerful, and most importantly results orientated. 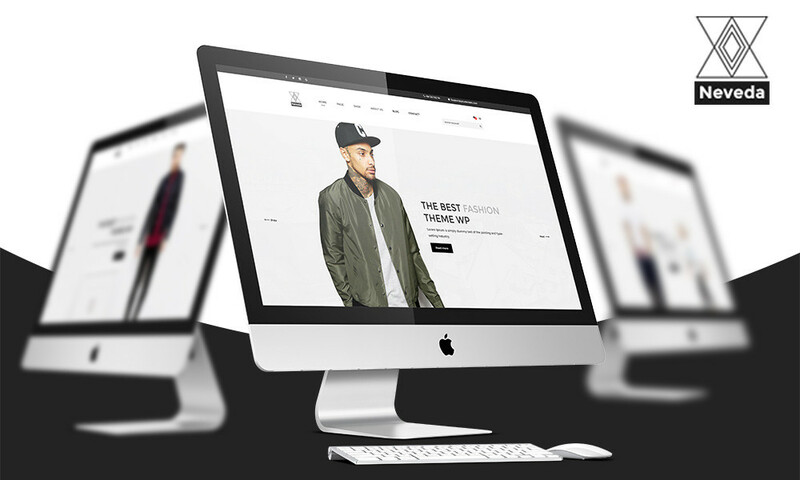 Express WordPress theme will help you get your site up and running in minutes, provide an excellent user and admin experience, and help convert visitors into attendees!